Join us for our next monthly meeting on May 07, 2019 from 6:00pm-7:30pm at the GTWT house, 1927 E. 2nd St. Los Angeles, CA 90033. 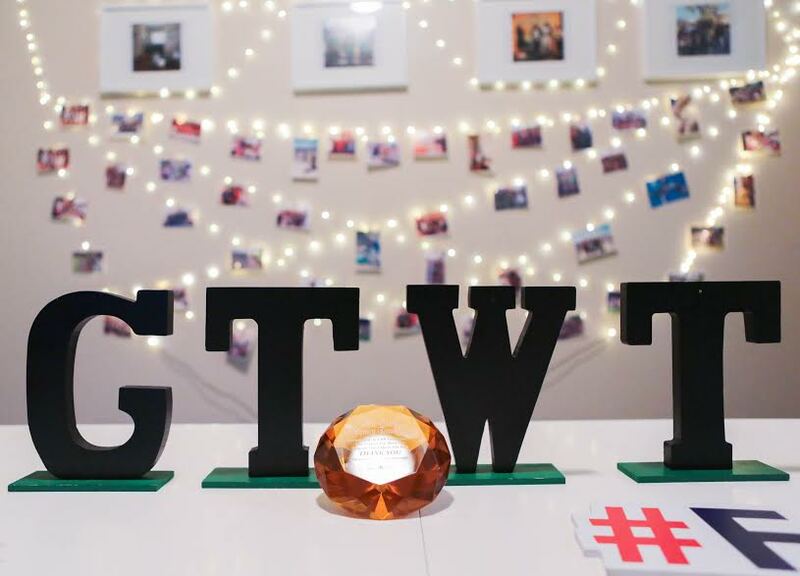 Meet two GTWT Alumni, Denise Villamil and Cecilia Delgadillo, and find out how GTWT makes a difference in the lives of teen girls. These inspiring young women share stories of reaching their goals and achieving higher education despite the many obstacles in their way.